Please join us to celebrate the grand opening of PERL Mortgage on Thursday, April 19th from 4-6 pm. 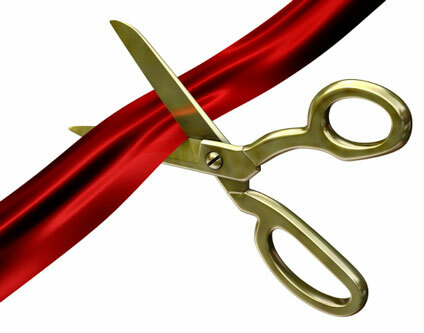 Ribbon cutting event will take place at 4:15 pm and they are located 2844 104th Street in Urbandale. Hope to see you there! Free to attend and no RSVP is needed.